Greece's defense minister says his country is planning joint air force drills with Cyprus, Israel, Egypt and other European countries. Greece's defense minister said on Sunday plans are being drawn up for joint air force drills with Cyprus, Israel, Egypt and other European countries as part of efforts to bolster stability in the eastern Mediterranean, The Associated Press reports. The remarks by Panos Kammenos came after a military parade in the Cypriot capital to commemorate the 57th anniversary of the ethnically divided island's independence. The parade included the overflight of a pair of Greek Air Force F-16 jets, the first showing of the Greek warplanes at the event in 16 years. 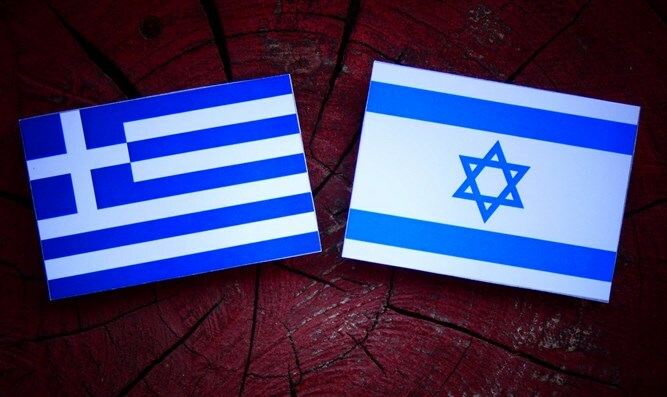 Israel and Greece have enjoyed close relations and have held joint military drills in the past. Cyprus and Israel have gotten closer in recent years as well, as Israel has made an effort to tighten its ties with both Cyprus and Greece. These efforts intensified following the tensions in relations between the Jewish state and Turkey, though the two countries announced a reconciliation agreement in June of 2016.